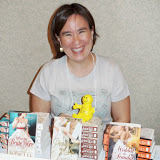 This past weekend I, along with five other great women from my writer’s group, attended the Wisconsin Romance Writer’s of America’s (WisRWA) annual conference. This year it was held in Brookfield, a suburb of Milwaukee. 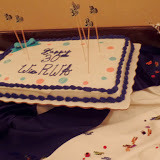 This year was WisRWA’s 30th birthday. Liz Steiner and Liz Czukas were the co-coordinators and did a fantastic job. The entire three days was run smoothly and efficiently – not to mention with a lot of humor. This was the first year I was able to participate in the author book signing event, since “Riding for Love” is now in paperback. 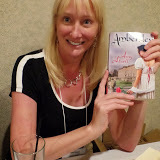 Even though attendance in the book signing was low, I enjoyed talking with my fellow WisRWA authors. Made the time go faster. Not sure what I was laughing about, but I know i had fun. 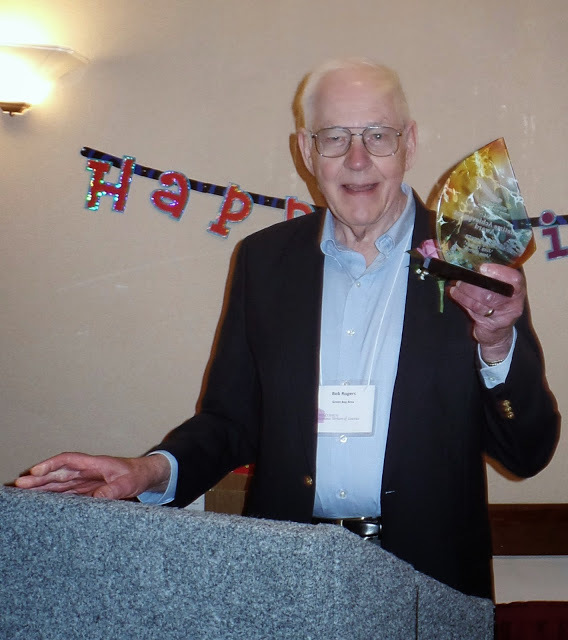 Bob Rogers, writing as Jean Barrett and now as Jean Thomas, was presented with the Lifetime Achievement Award. 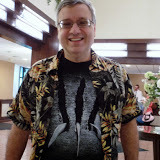 Bob is the author of nearly 30 contemporary and historical romances. He’s been a member of WisRWA since 1997. The speakers were not only informative, but interesting. The editor and agents who attended to take pitch appointments were approachable and fit in with our members as if they belonged. I didn’t pitch this year, but one of our members, Peg Strand, did and got requests for the first three chapters of two of her books. We were all excited and proud for her. Usually we have our conference very year, but every other year attendance is down due to a large conference in Chicago called Spring Fling. This year the board (I’m a member) decided to hold our annual conference every other year, in the years opposite Spring Fling. On the off years, we will hold a one-day workshop. Next year’s conference should be a doozy. 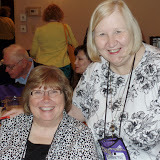 WisRWA is partnering up with Barbara Vey’s Readers’ Appreciation Luncheon. Barbara started this only three years ago, and it has grown in proportions unseen in conferences. 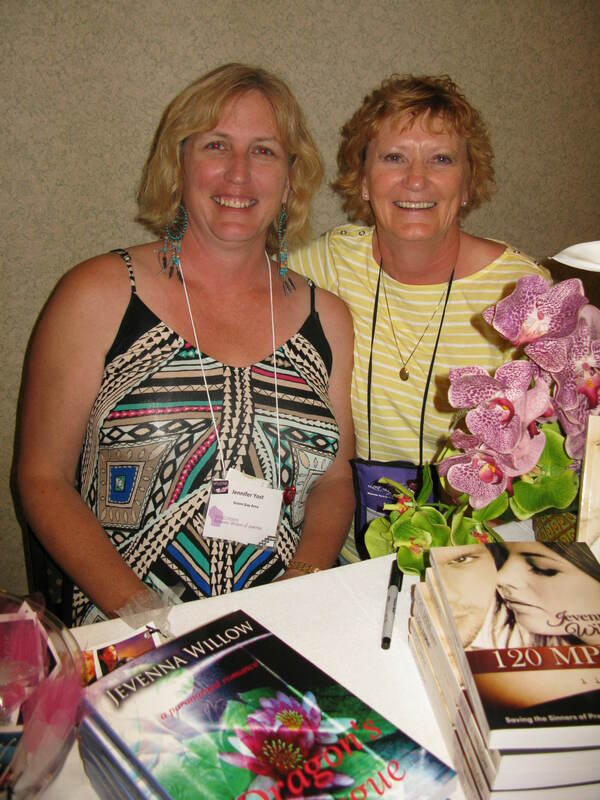 Sixty authors, many NYT bestsellers, attend, giving readers a chance to meet and greet their favorites. There are nearly 70 authors on her waiting list to participate in future years. With 500 readers in attendance, tickets sell out within days. 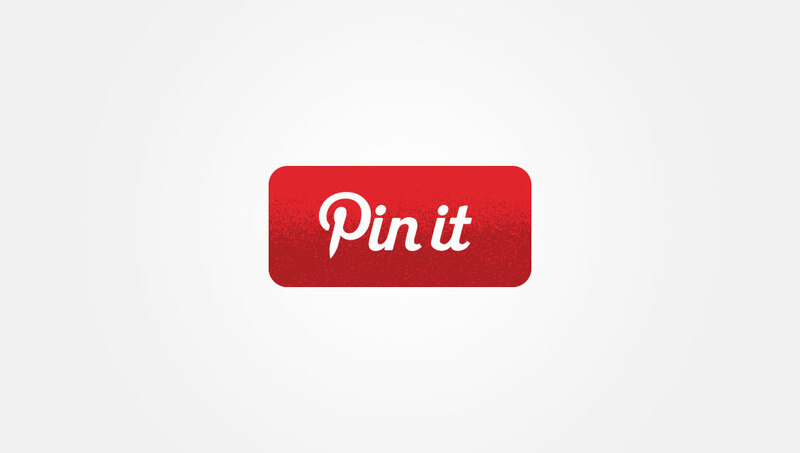 WisRWA will participate in the luncheon as well as having workshops. 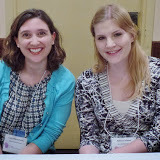 We are hoping our WisRWA authors can participate in the author book signing – myself included. Shari Anton (Left) and Barbara Vey. 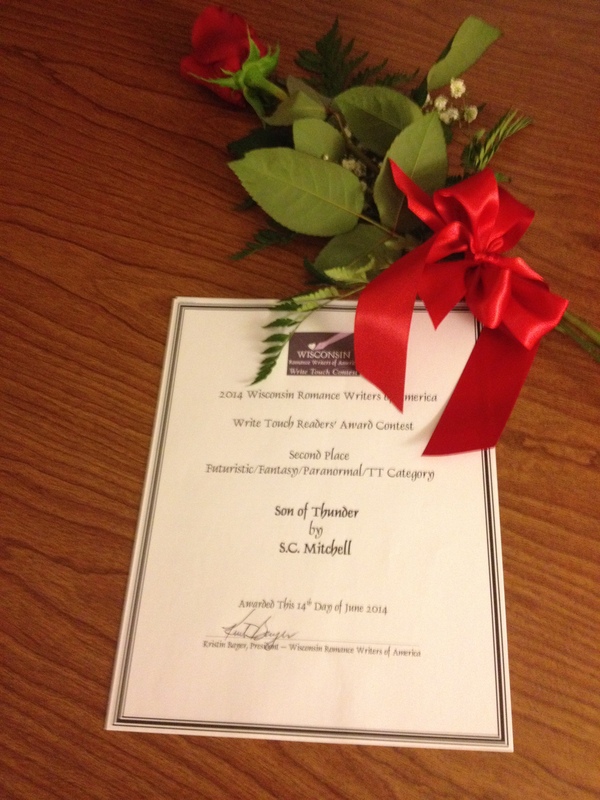 In 2016 my local WisRWA writers’ group will host a workshop in our neck of the woods. Even though it’s two years away, we’re already tossing around ideas – where to hold it, when to have it (feedback from our southern friends is to have it in the fall when the colors are in their full glory) and which speaker or speakers to invite. This last one will be a tough one to decide, but we do have time. 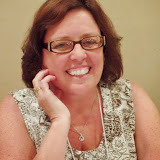 Amy Atwell, Author and one of our speakers. So, it was a successful weekend, one I always look forward to. As usual, I came back fired up ready to buckle down and get to work on my current work-in-progress. Now I can only hope I get tickets to Barbara Vey’s luncheon next year.